Subaru is best known for making fun, all-weather hatchbacks and wagons with impressive AWD systems. 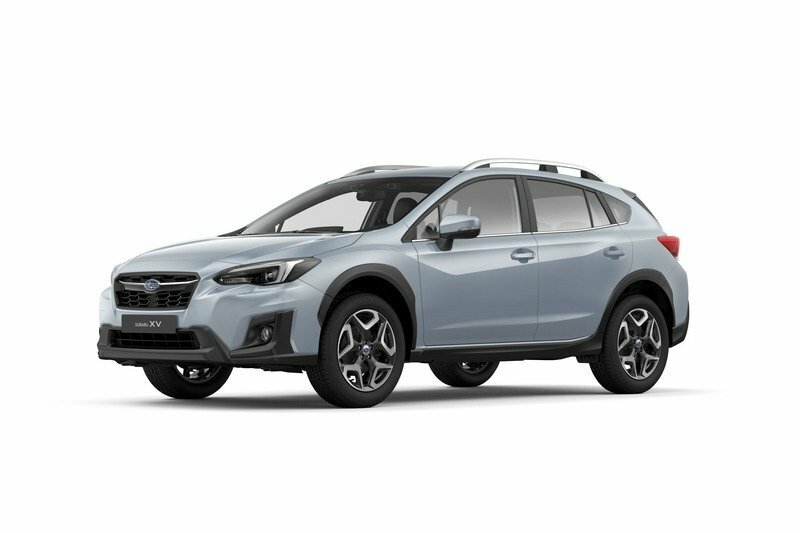 That continues with the introduction of the 2018 Subaru XV – a heavily revised version of the lifted Impreza wagon. The new XV rides on Subaru’s new Global Platform architecture, is powered by 80-percent new Boxer engine, and wears a fresh design, both inside and out. The Subaru XV was introduced for the 2012 model year and has soldiered on basically unchanged. 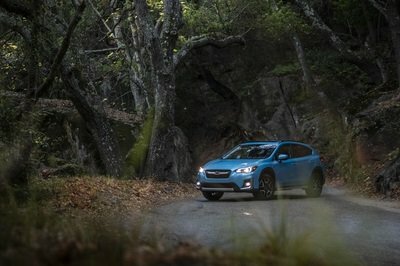 That changes for the 2018 model year, and the U.S.-spec XV Crosstrek will likely receive these changes for 2019. Starting with the chassis, Subaru is continuing to spread its new Global Platform throughout its lineup. The Impreza received it last year, so naturally, the XV was next. Subaru says it’s more than 70-percent stiffer than the outgoing chassis, which is good news for off-roaders. The Impreza’s new steering rack makes the leap, too, dropping the ratio from 14:1 to 13:1. 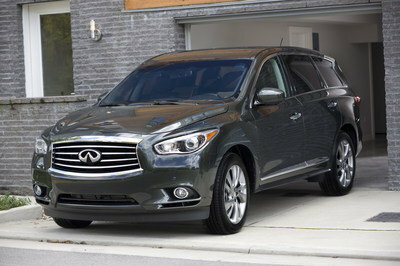 And despite the XV boasting an impressive 8.7-inches of ground clearance, the center of gravity drops by 0.2 of an inch. The XV’s handling is further aided by a revised mounting for the anti-sway bars. Subaru says body roll is reduced by a whopping 50 percent. 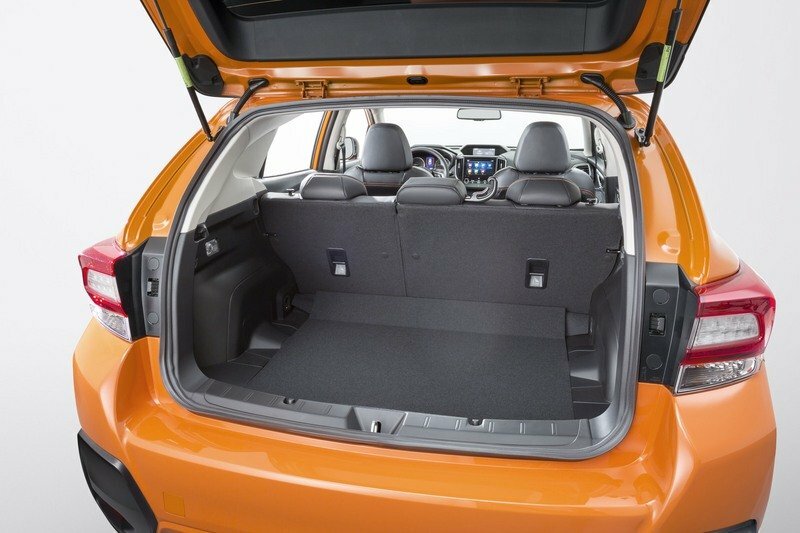 Most folks will concentrate on the XV’s new sheet metal and its new interior. The high-riding wagon takes after the Impreza, gaining a more angular design with a chiseled chin. New taillights and rear bumper join the mix, as does a new wheel design. Two new colors have been added – Cool Grey Khaki and Sunshine Orange. Inside, the interior completely ditches the outgoing XV’s dull dashboard, replacing it with what’s found in the 2017 Impreza, including the eight-inch infotainment system with Apple CarPlay and Android Auto. There’s more to Subaru’s reworked XV, so keep reading the details. Subaru Ascent SUV Concept Begs One Question: WHY? Under the hood, the 2.0-liter flat-four Boxer is the same found in the new Impreza, meaning 80 percent of its parts have been tweaked over the outgoing 2.0-liter. 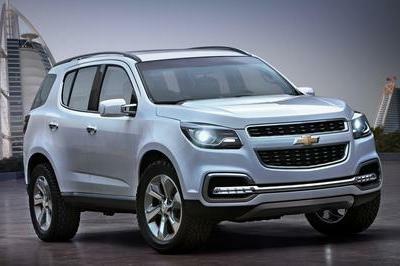 The new engine gets a four-horsepower bump, too, for a total of 154 horses and 145 pound-feet of torque. Sadly, the manual transmission option is dead. We’re left only with Subaru’s Lineartronic CVT. 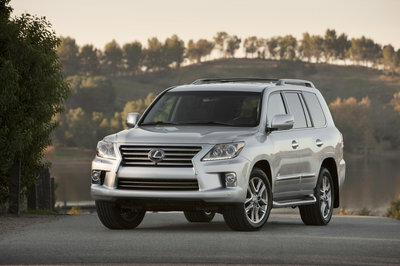 As a consolation, it does have seven ratio steps that mimic a conventional automatic transmission. The driver also has paddle shifters. Subaru’s Symmetrical AWD system returns, though improved with X-Mode. Designed to improve drivability, X-Mode uses brake-activated torque vectoring to help get around corners. Sadly, Subaru nixed the manual parking brake, replacing it with an electronic buzzkill lever. Active safety systems have expanded, as well. 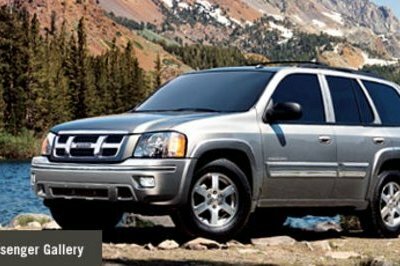 High Beam Assist, adaptive headlights, Rear Vehicle Detection with blind spot detection, lane change assistance, and reversing assistance are new. Returning is Subaru’s Pre-Collision Braking Control, Adaptive Cruise Control, and Lane Keep Assist. Subaru has sold an impressive number of XV and XV Crosstreks since its debut in 2012. The high-riding Impreza offers wagon-like interior volume with soft-roading abilities and all-weather traction. We’re certainly sad the manual transmission is completely gone, as well as the manual parking brake. That combination made the previous XV Crosstrek a surprisingly fun rally machine right from the factory. Still, most folks will be happy hauling dogs and strapping mountain bikes to the hatch on their way to Whole Foods. 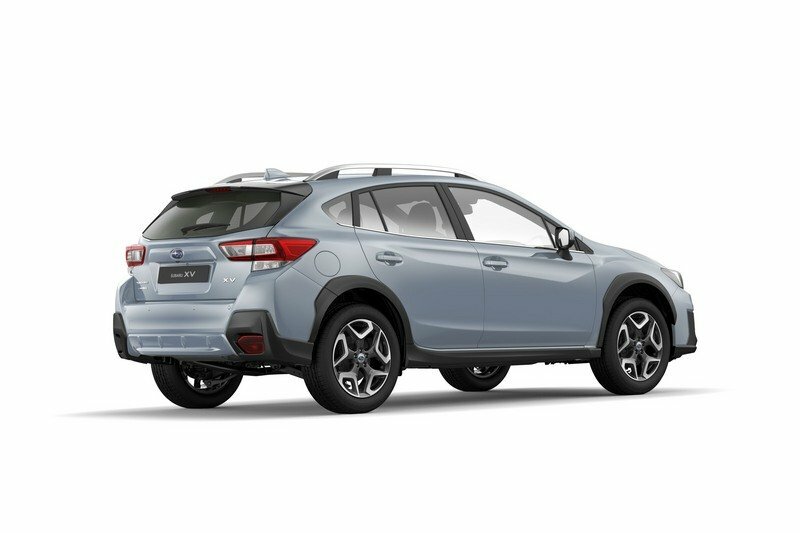 So, what do you think of the new 2018 Subaru XV? Let us know in the comments below.